What happens when the world's largest one day leadership conference decides to go beyond the physical experience? A whole lot of engagement! 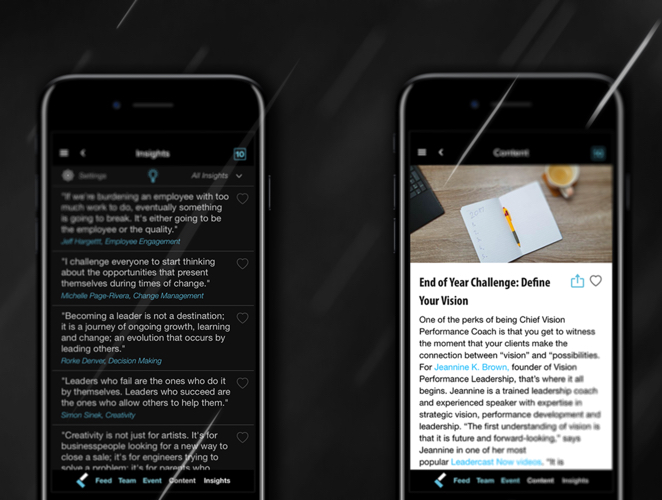 With tens of thousands of workplace leaders consuming content, sharing experiences and competing for rewards based on content retention, a brand new community was born. 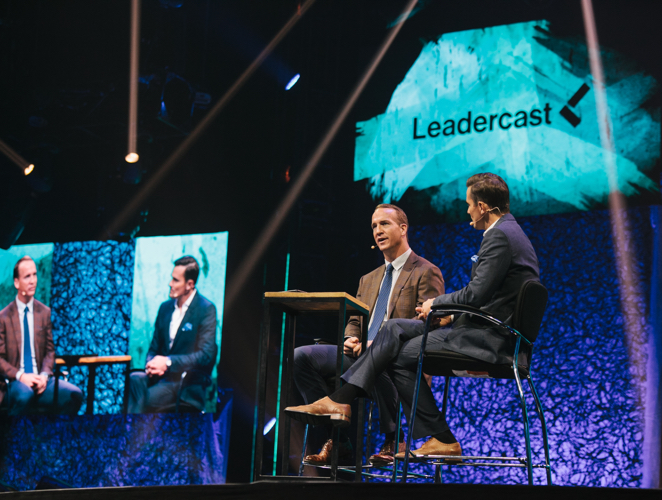 Leadercast is a community of tens of thousands. 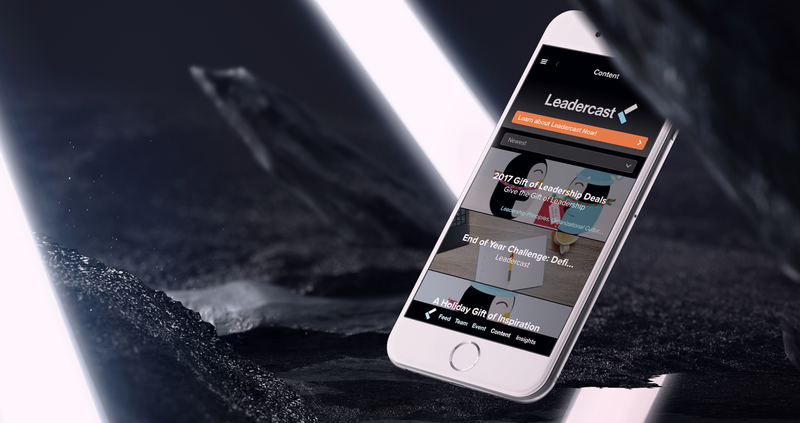 By setting growth goals and execution triggers, Crowd Hub was able to help leaders fuel up several times a day with best practices, fresh content, and the ability to unlock exclusive content. No longer solely dependant on employers to facilitate growth, this new community offers tools needed to get ahead!